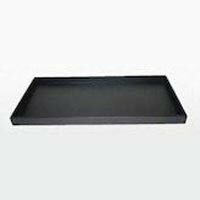 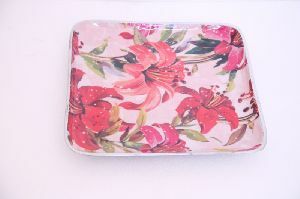 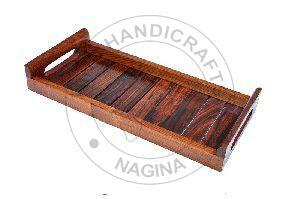 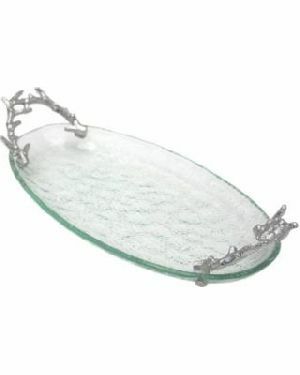 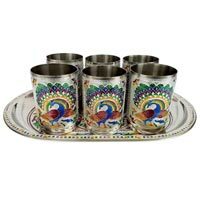 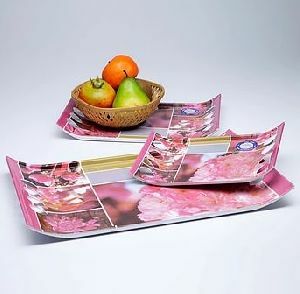 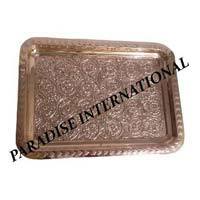 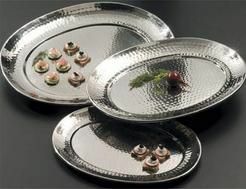 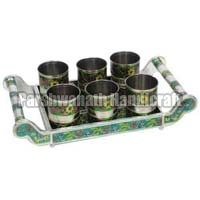 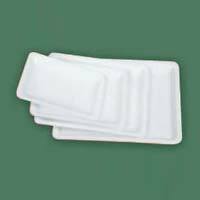 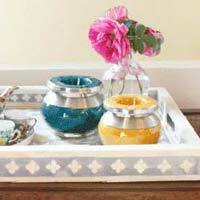 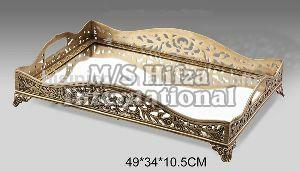 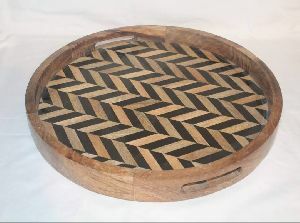 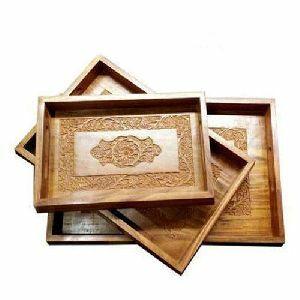 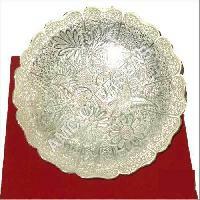 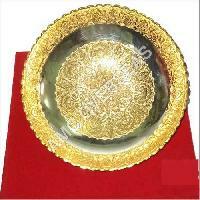 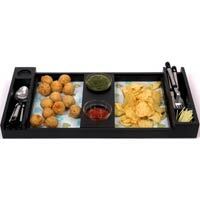 We are manufacture and supplier of all types of fiber glass serving tray in every colour and design. 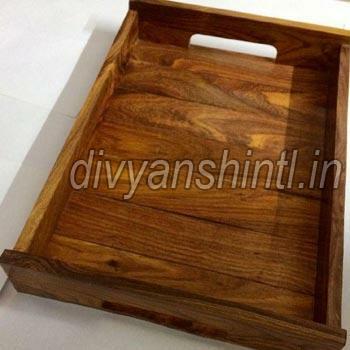 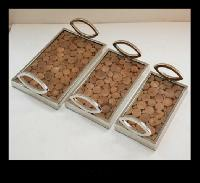 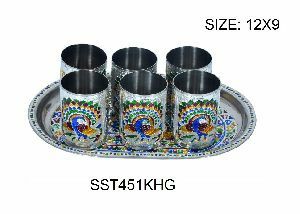 We also manufacture according to the sample given by the clients. 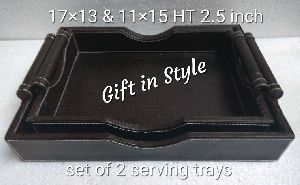 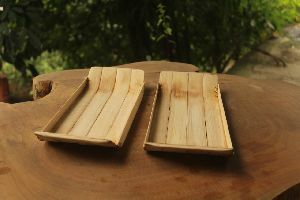 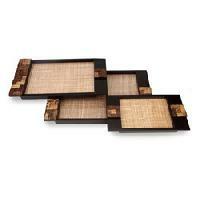 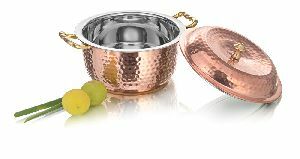 Features; set of 2 pcs. 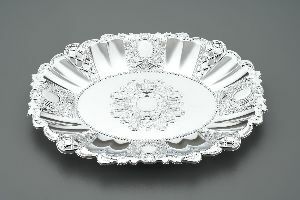 Leatherite tray. 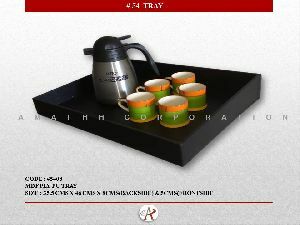 designer gift . 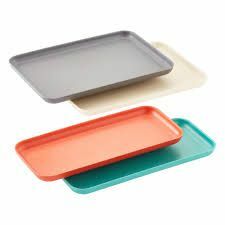 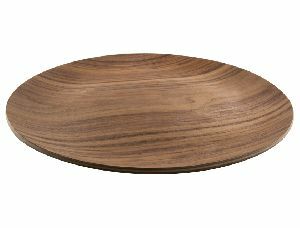 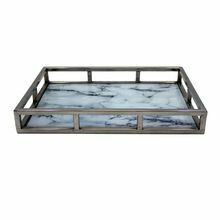 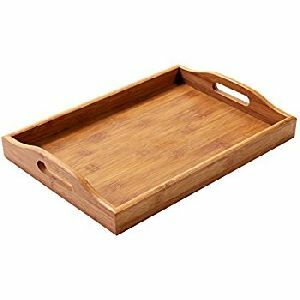 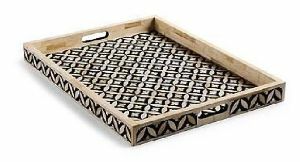 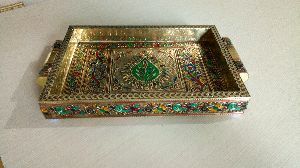 serving tray.